If you have a Windows Phone, but own a mac, how do you connect it to your PC without Zune software? That’s easy. Use Windows Phone Connector. This free app can be downloaded to your mac straight from the app store. When you start, it detects what Windows Phone you have connected and it will then sync your photos and videos. Now, every time you connect your phone, it will simply and automatically grab new pictures and videos. Obviously, with PC you use Zune. 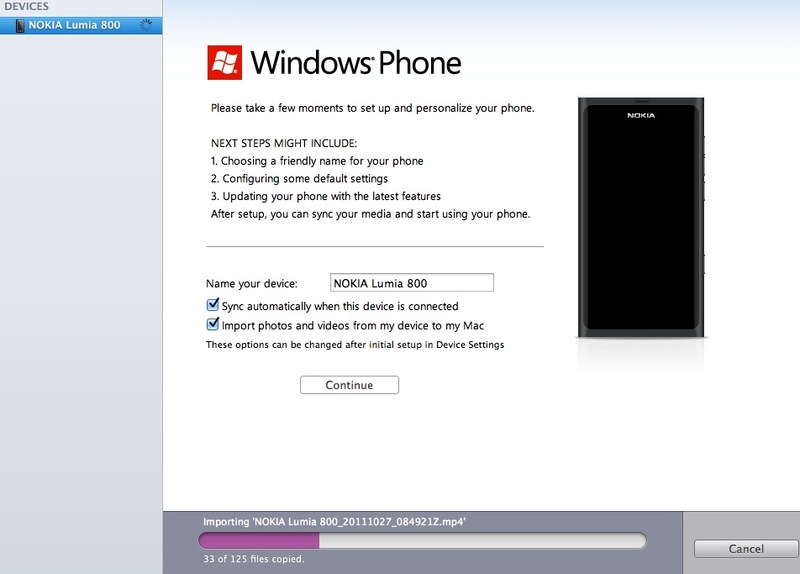 But did you know you don’t even have to connect your Nokia Lumia 710 or 800 directly by wire each time you want to get some photos/videos? WP and Zune can sync automatically whenever you put your Nokia Lumia Windows Phone on a charger after 10 minutes. This is pretty cool. Imagine at the end of the day when you want to just charge up your Nokia WP – then it would also sync your data with your PC (with Zune installed) over WiFi. 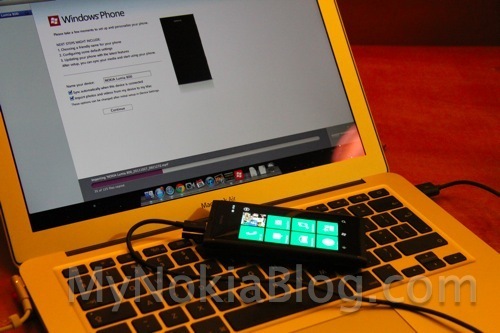 « Video: Nokia N9 sense passport chip?